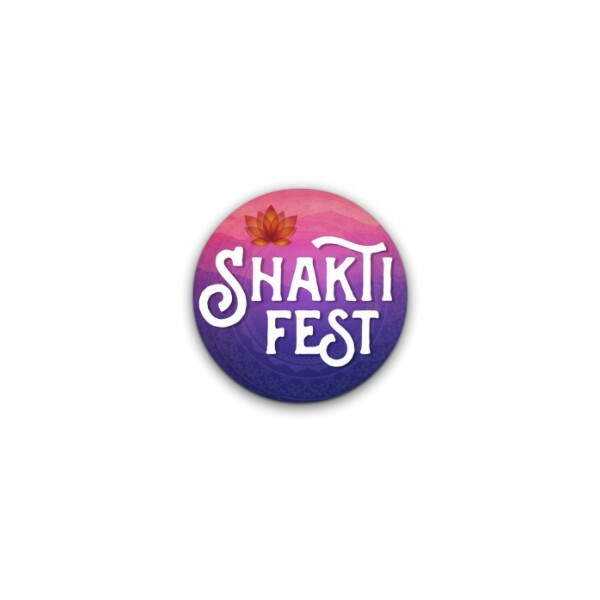 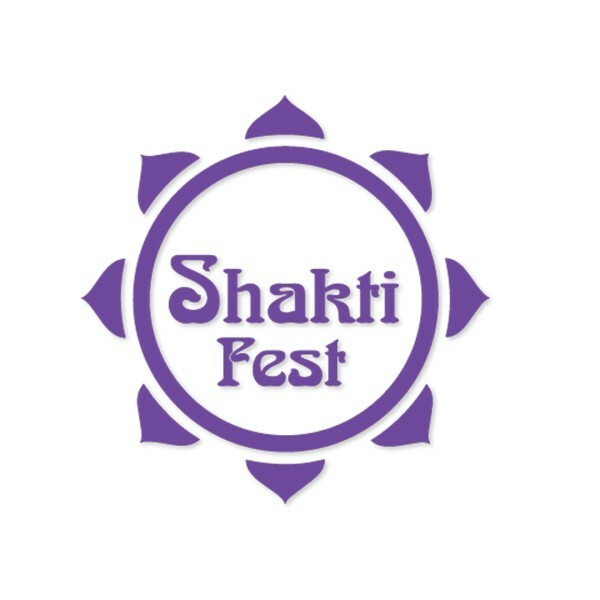 Shakti Fest is a festival which celebrates the devotional path that has its roots in yoga, kirtan, and meditation. 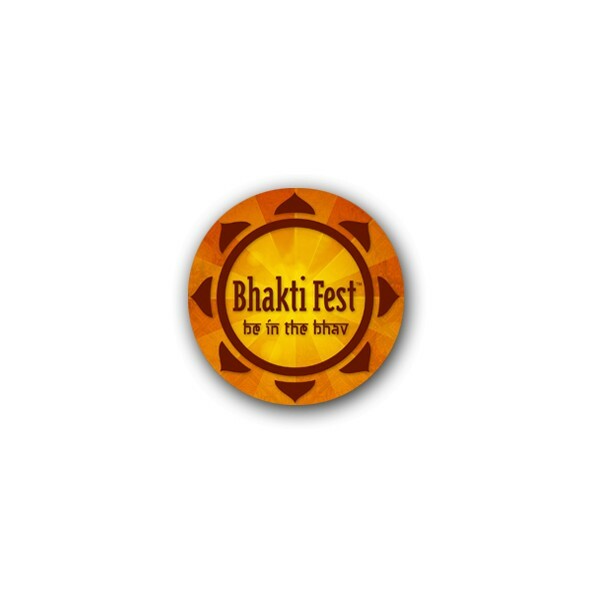 It embraces ancient and modern sacred wisdom and traditional and non-traditional spiritual practices. 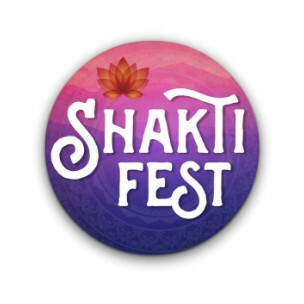 The confirmation letter contains important information for completing your Shakti Fest ticket purchase.